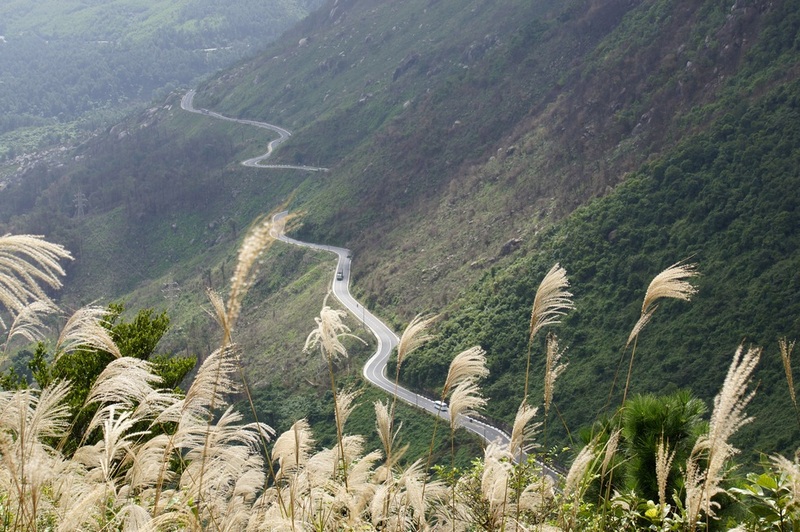 Central Vietnam is the geographic heart of the country. It consists of many historic sights and cultural interest. Besides, long beautiful beaches and amazing national parks are what Mother Nature has granted to this land. Although this is the narrowest region in Vietnam, this land is blessed with wonderful sightseeing, excellent food and unique culture. Therefore, to travel Enduro motorcycles to this land is to discover the hidden beauties of this land. Coming from the North and passing through Ninh Binh and Vinh, the first impressive place is Hue, the former capital of Vietnam. Enduro motorbike tours will lead you to visit famous emperors' tombs. These tombs are proud of Vietnam since they are certified as UNESCO World Heritage. The next destination is also a historic town which is Hoi An. This old town is another UNESCO World Heritage Site of Vietnam. The town is famous for its 800 historically preserved houses and temples. Due to the protection of UNESCO, these houses can be preserved as they were hundreds of years ago. Off road Enduro journey from Hoi An to Da Nang city is interesting. Not far from Hoi An, Da Nang is the central coastal area with the appearance of Cham relics and art. Cham Kingdom used to be there from the 2nd to the 14th centuries. It is a big regret if you don't visit Cham Museum and Cham Temple at My Son. If you dare to travel Enduro in Vietnam, the Hai Van pass from Hoi An to Da Nang is a place you should try. A beach lover cannot cross Cua Dai Beach out of your wish-list. After riding Enduro dirt bikes for hours, taking a rest on a long beach with white sand and nice sunshine cannot be happier. Also, there are many accommodation types for your choice from mini hotel, apartment to luxury resorts.